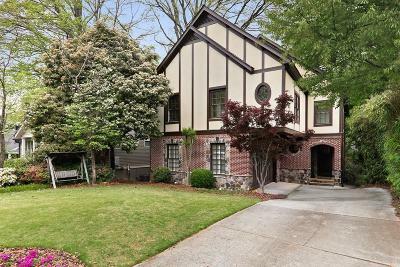 $2,730,000 Atlanta, GA Courtesy of Above Atlanta, Llc. 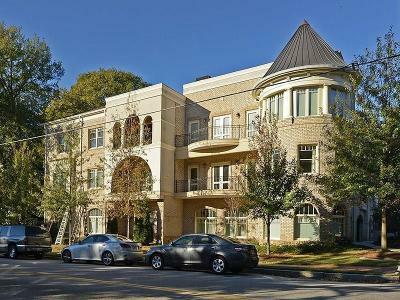 $399,000 Atlanta, GA Courtesy of Total Investment Property Services, Llc. 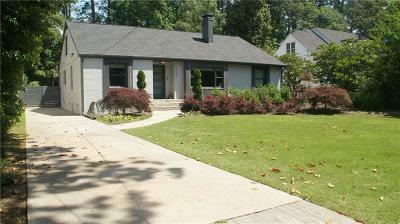 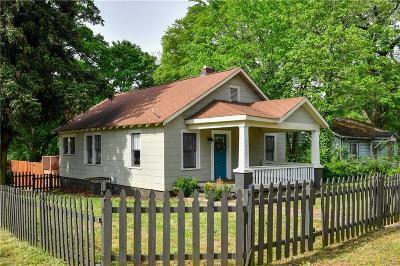 $547,000 Atlanta, GA Courtesy of Xrealty.net, Llc. 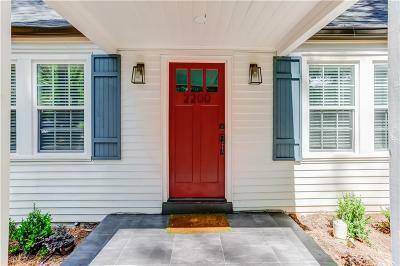 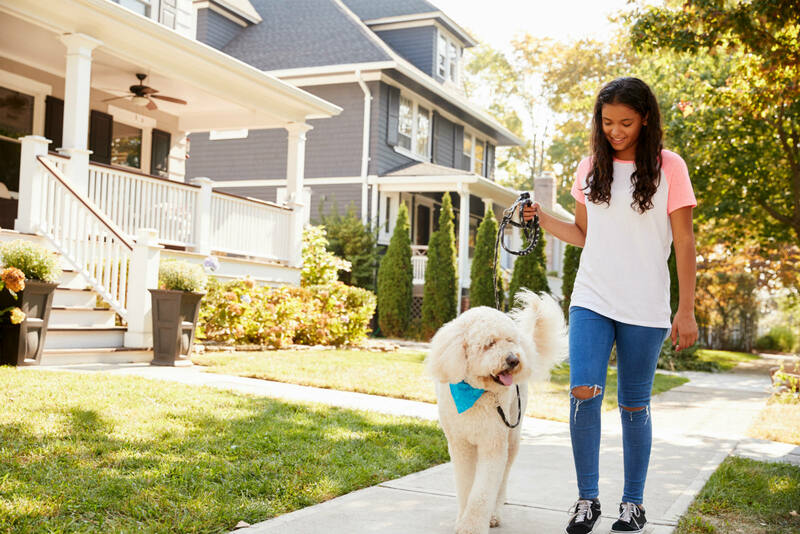 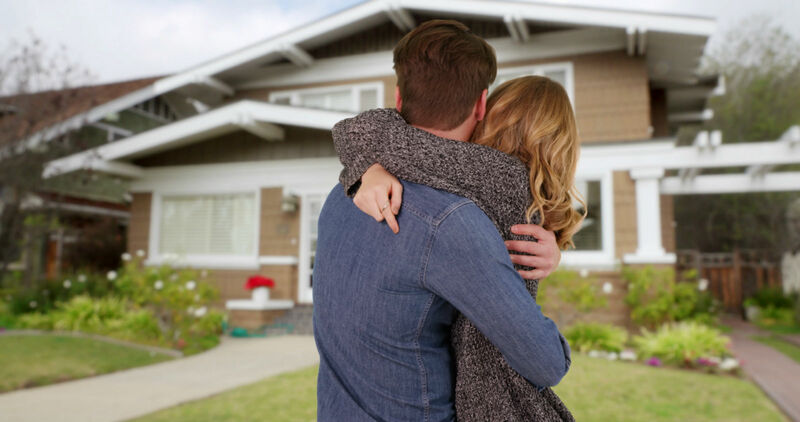 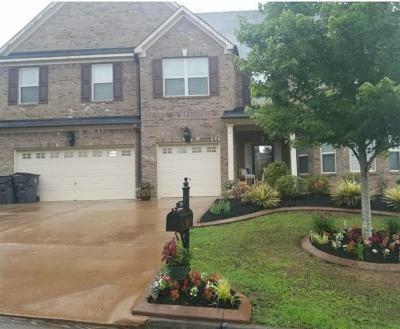 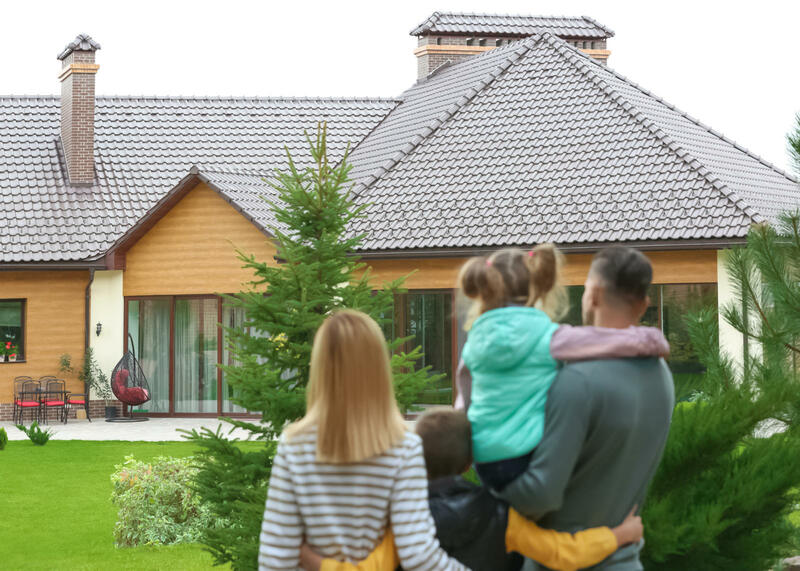 $489,900 Atlanta, GA Courtesy of Brock Built Properties, Inc.
$439,900 Atlanta, GA Courtesy of Brock Built Properties, Inc.
$484,900 Atlanta, GA Courtesy of Brock Built Properties, Inc.
$171,900 Atlanta, GA Courtesy of Above Atlanta, Llc. 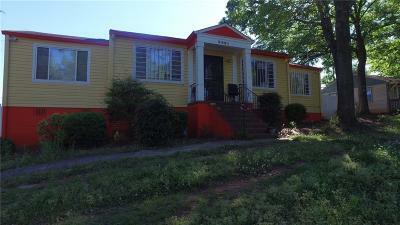 $400,000 Atlanta, GA Courtesy of Maximum One Realty Greater Atl. 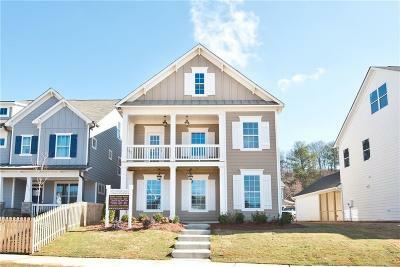 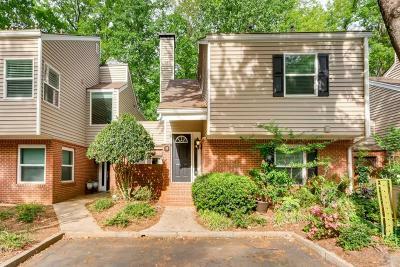 $201,900 Atlanta, GA Courtesy of Beazer Realty Corp.